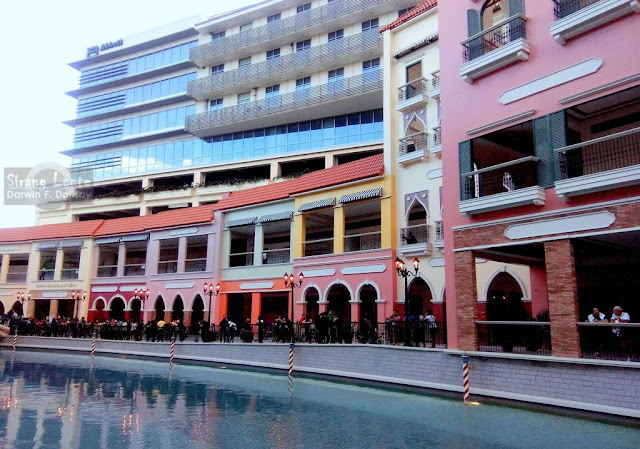 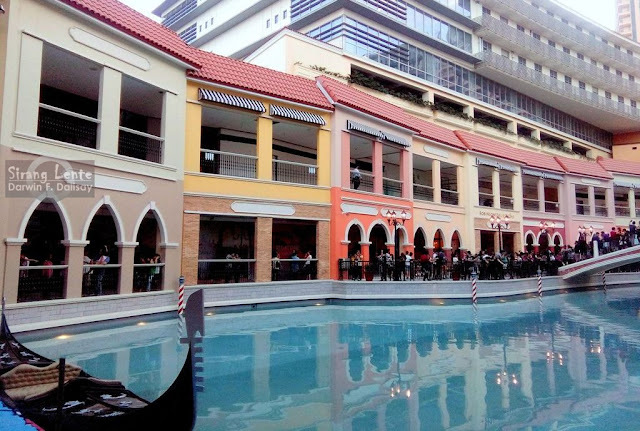 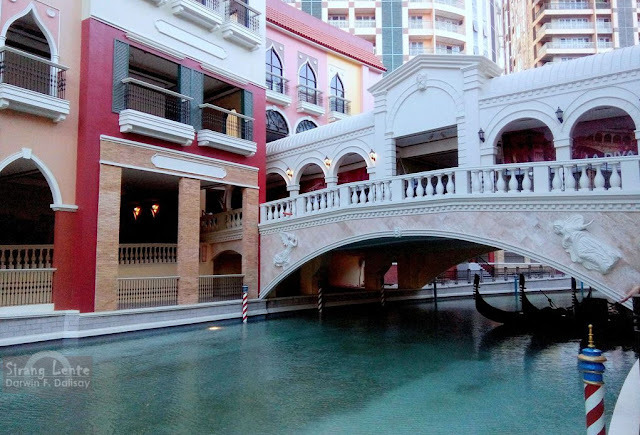 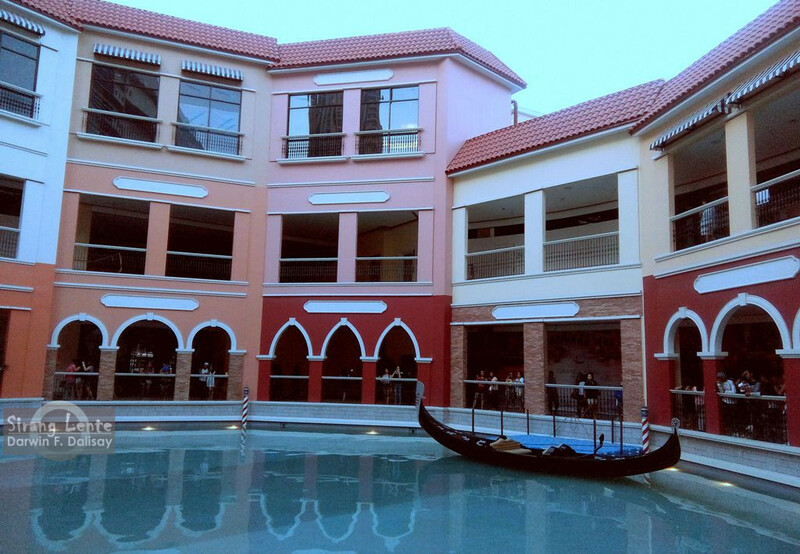 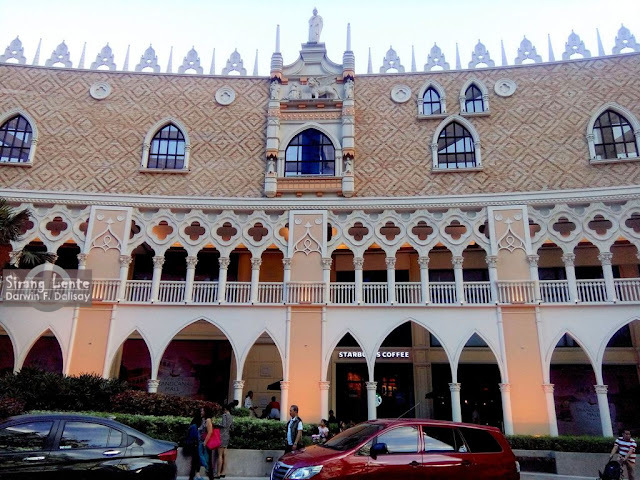 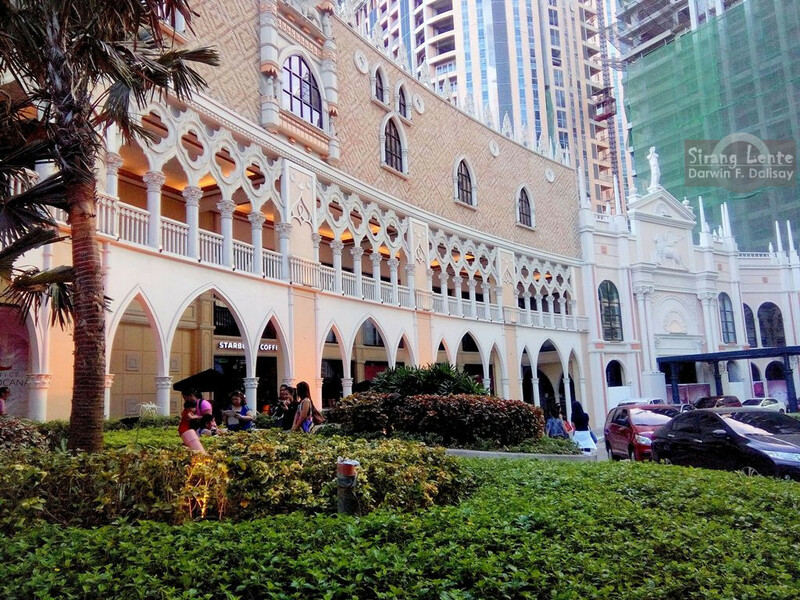 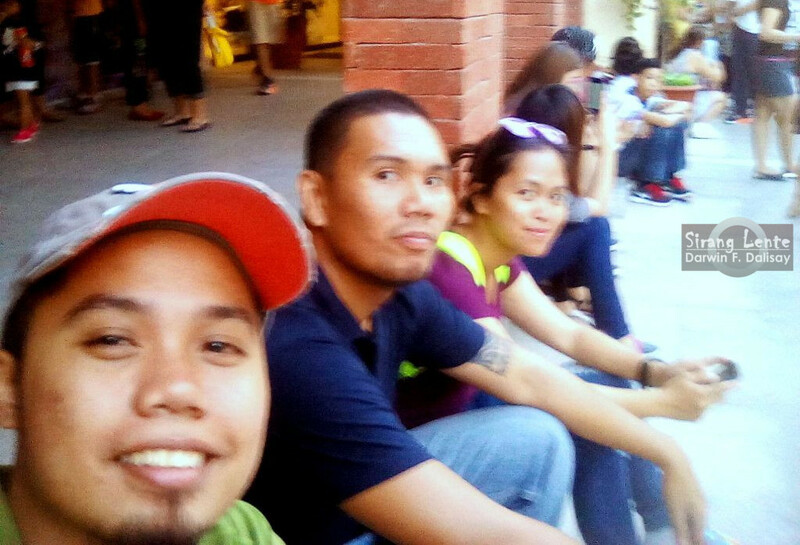 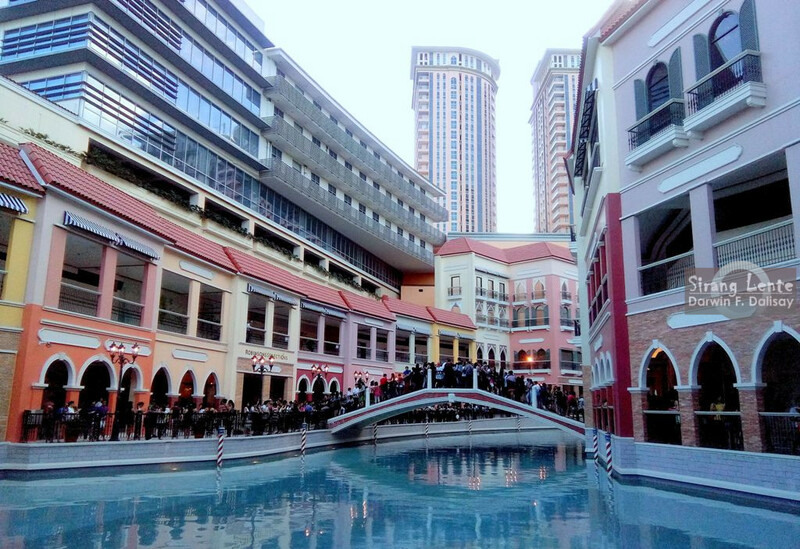 The Venice Grand Canal Mall in McKinley Hill is still new; photos were taken on January 24, 2016. This time no shops are open and the units are still not occupied. By the last quarter of 2016, let us see if there will be a huge change. 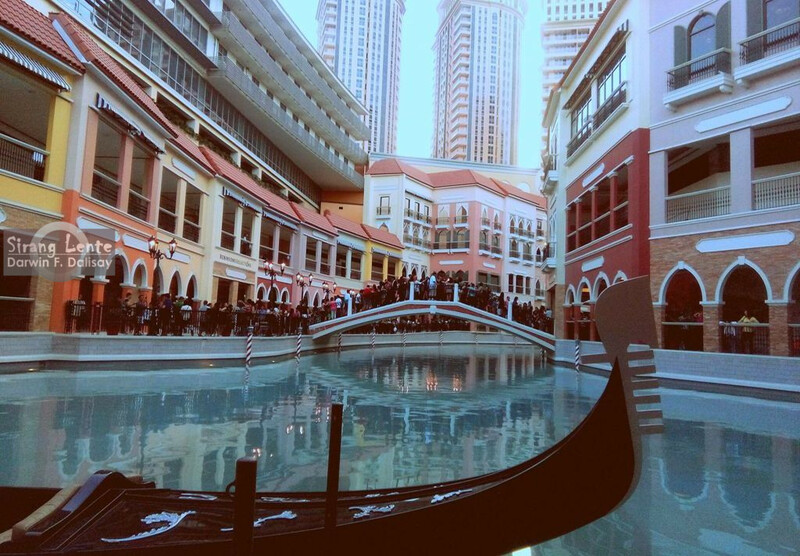 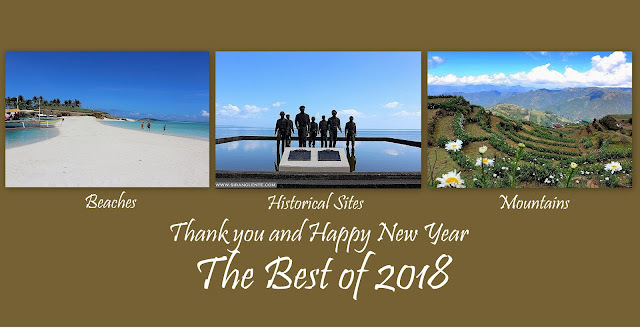 I will post the update once visited this place soon!